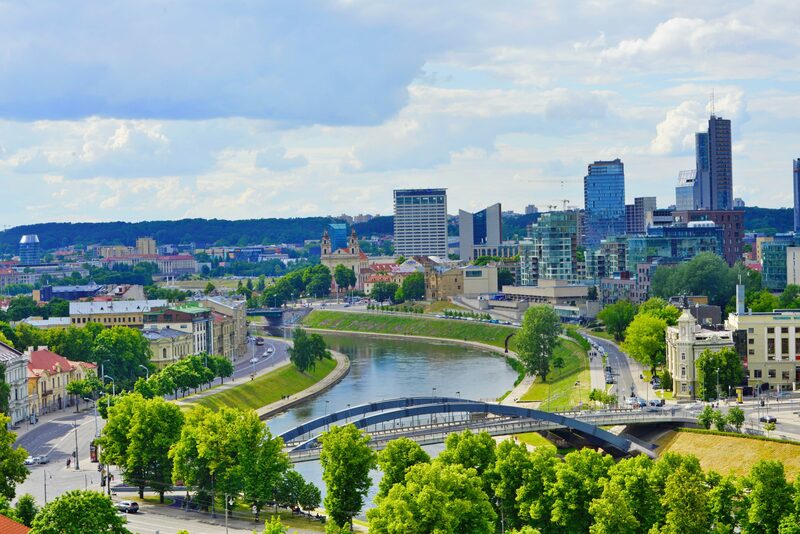 Book a door to door private Vilnius city transfer service for a stress free vacation experience. With a private pick-up at your hotel or another chosen venue, this is a direct route to and from your destination. Pre-book your private pick-up/drop-off from hotel, train station or restaurant. Feel free to book this transfer for reaching your hotel, restaurant, train station or city center.